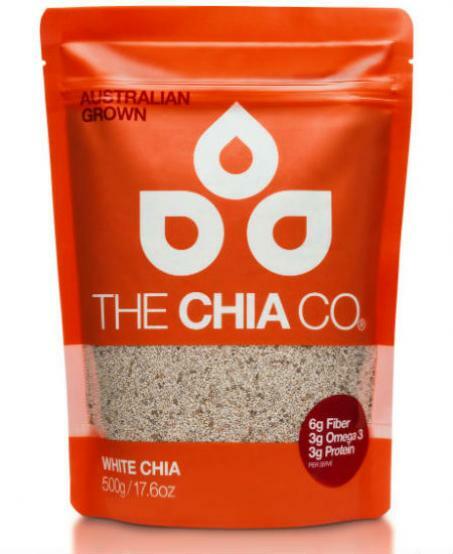 We bring Australian Grown chia to you in its simplest form, pure, clean and sun ripened. 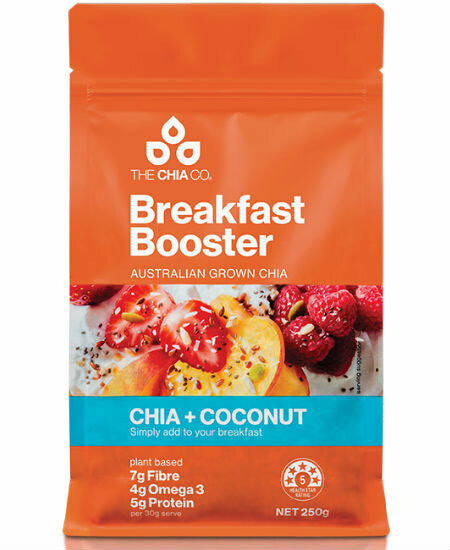 We carefully combine our chia seeds with premium wholefoods to create a positively simple boost for your breakfast. Simply add two tablespoons(30g) as a topping to yoghurt, porridge or smoothie bowls for a nutritious boost! A breakfast boost that will positively nourish. Black Chia, Kibbled Sunflower Seeds, Brown Flax Seeds, Desiccated Coconut [Coconut Preservative E223], Pepitas. 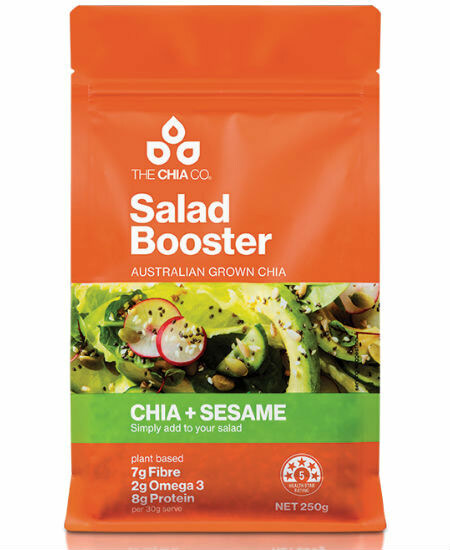 The booster range is a convenient way to add a nutrition boost to your food. High in fibre, high in omega 3 ALA and a source of protein, these plant based boosters are 100% vegan and free of any artificial flavours, colors or added salt. Be inspired with our positively simple and delicious booster recipes.